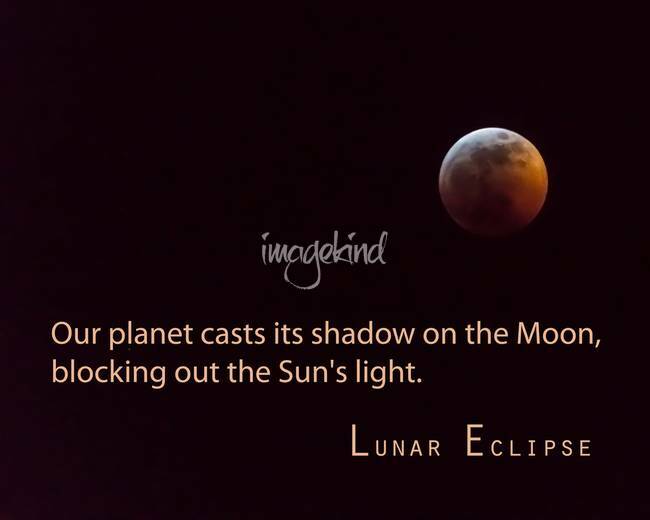 January 20th, 2019, a "Blood Moon" is a name given to a total lunar eclipse, which happens when the our planet Earth moves in between the Sun and the Moon. Earth casts its shadow on the Moon, blocking out the Sun's light. Fine art nature landscape photography prints by James Bo Insogna.